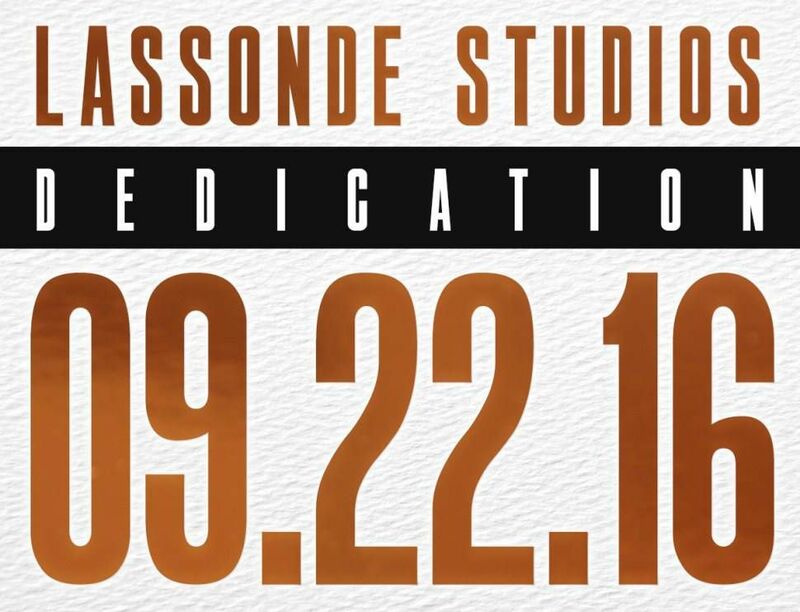 The Lassonde Studios dedication will be Thursday, Sept. 22, 2016. The public open house will be 12:30-1:30 p.m., preceded by a private reception and lunch. We will be celebrating the completion of this incredible building. The event will include refreshments, tours and the chance to meet Lassonde students who live and work here. Lassonde Studios is the new home for student entrepreneurs, innovators and change-makers at the University of Utah. We hope to see you at this special event! “As an entrepreneur and business coach, the Lassonde Entrepreneur Institute, along with the Lassonde Studios is perhaps the most innovative and forward moving college program in the World. 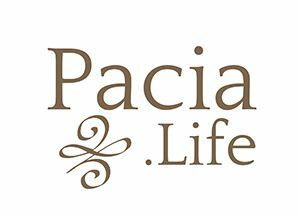 It has been exciting to see the project go from an idea to reality,” – Randy Oakley, Business Coach.